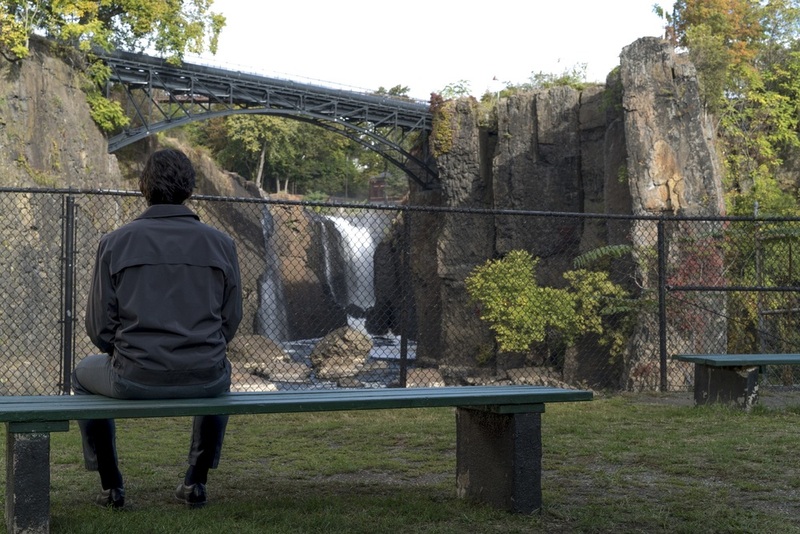 Getting out of a writer's slump is hard, however sometimes all you need a literate piece of film like Paterson to wake you up internally. I have not seen such a little gem of a film in quite sometime. I have been a fan of Jim Jarmusch's since "Stranger in Paradise"(1984) the film amazed me and turned me onto a different style of film making. 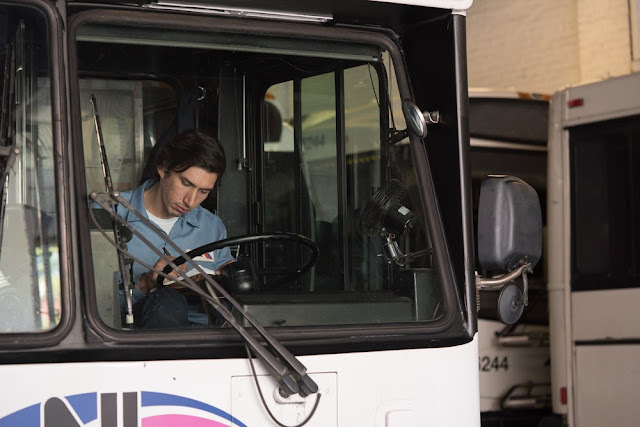 Adam Driver is Paterson, who loves his girlfriend and we spend a week with the two of them. Monday to the following Monday, their lives are no different than others that have to wake up and face the day. He goes to work as a bus driver we get to stay with him on the bus as he drives others around and hears their conversations, again nothing out of the ordinary but just life happening around him as he drives. 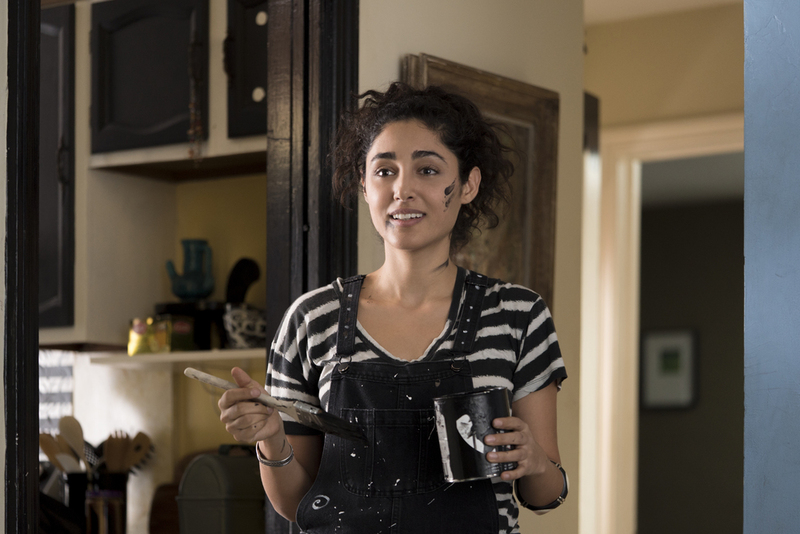 Laura(Golshifteh Farahani) is his stay at home girlfriend who paints everything including her clothing black and white. She also has a fantasy of singing in Nashville and orders a guitar online that comes with a DVD and instructions how to play it. 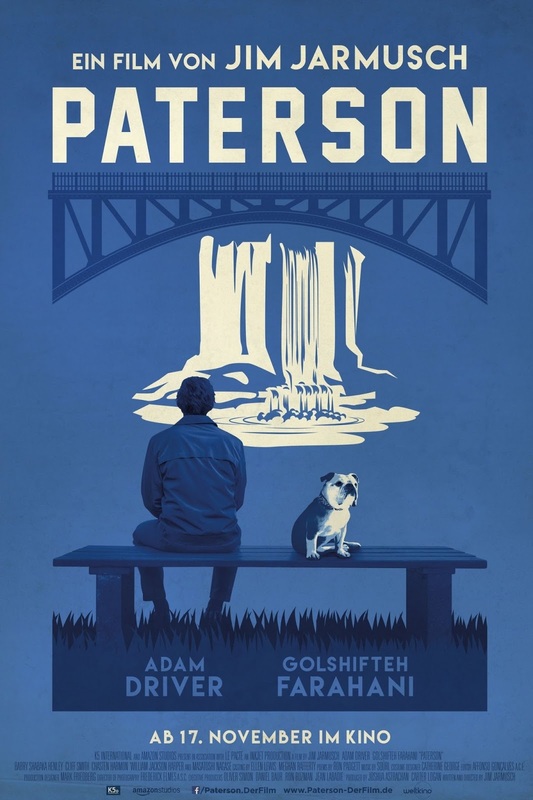 Nothing big or shocking happens in the film, just Paterson going to work, coming home and taking their dog for a walk to the local bar where he has one beer before heading home. 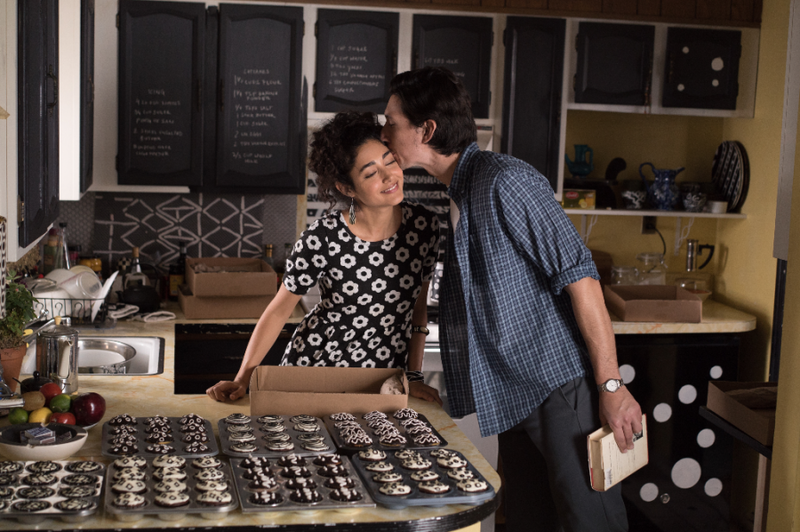 There are very few directors any more that can take a moment of one's lives and make it feel as real as life, Jim Jarmusch has that talent of bringing originality to the screen. Also nothing flashy of traumatic happens either, having watched other films in the past I was always leery of him just tying his dog up as he went for a drink. In a number of scenes when Paterson gets to work he just sits on his bus writing his poetry before he starts his day, also when he is at lunch. 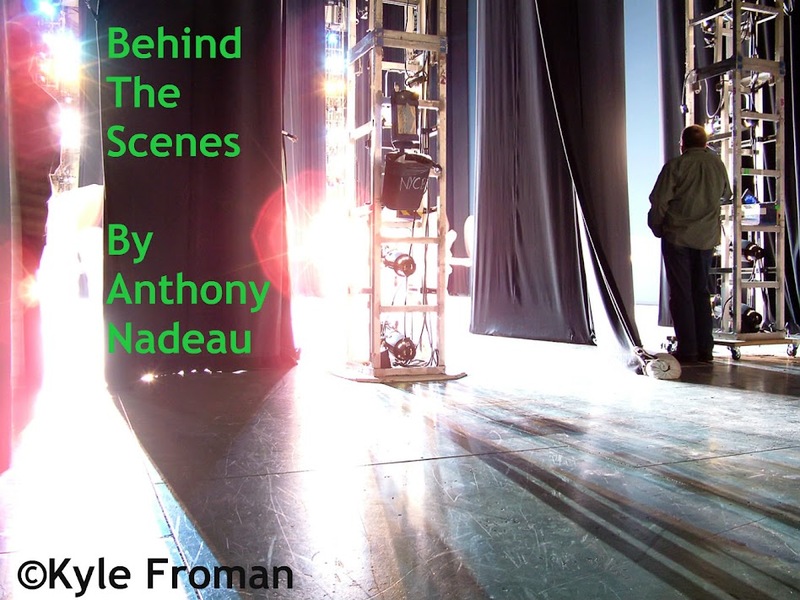 He meets some interesting people in his day including a young girl that he sits with while her mother and sister are in a building close to where he works. She shares a poem with him and in turn helps him see a different style of writing and yet similar to his. Water Falls was the title of her poem. I just found this film to be such a breath of fresh air amongst all the big budget films that are always out there. This is life, pure and simple, when seeing that this film was coming out I was excited to see that is was a Jim Jarmusch film. There are not that many directors that can do that much anymore for me.